There is a multitude of devices and brands that can be used to make your dreams of a smart house come true! 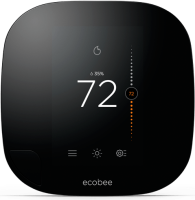 A smart Thermostat allows you to control the temperature remotely - Arrive to your smart home to the perfect temperature! 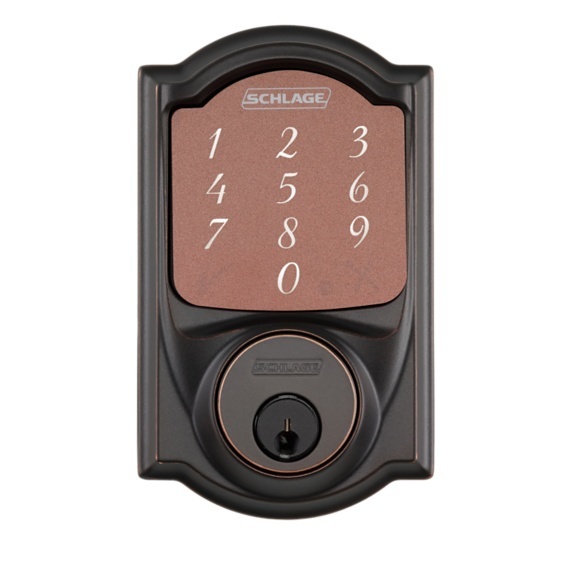 Smart locks and garage door openers let you control your lock and home access remotely! 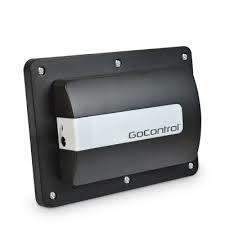 Smart sensors such as the water/ moisture detection will provide early warnings to prevent costly damage to your home.